I recently returned from a trip to Chile. While I was there, I had the opportunity to taste wines from a number of appellations, and I learned that things are changing. 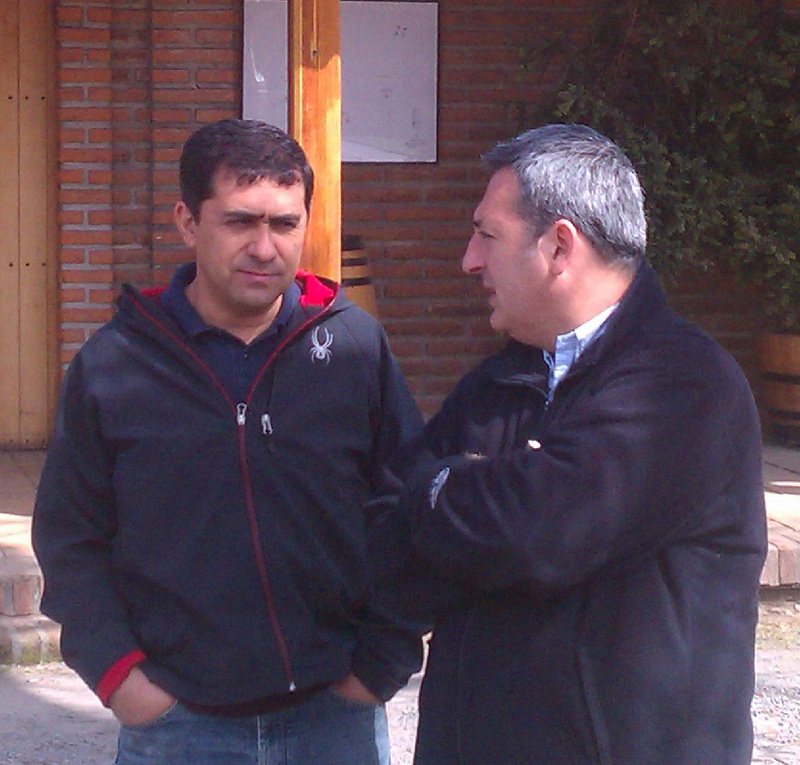 Previously, Chile has been known for producing a high quality wine at a low price. They were producing high yields in as many regions as they could. I understand their reasoning was to enter the American market at a low price. This smart strategy gained the world’s attention, and now we have learned: Chile has much more to offer! farming process, specifically the soil and climate conditions. Plots of land are selected based on how suitable they will be for a specific grape. This makes for a superior bottle of wine. featured wine is a win win–great quality at a great price! Sometimes we can go searching for the best and never find it. We can spend hours and days and years trying everything we can just to make sure that we don’t miss the best. Well on my recent trip to Chile, I wanted to find the best. I knew I had 10 days to travel and taste through dozens of vineyards and hundreds of wines. The journey was going to start in Santiago with a short seminar/introduction on the terroir of Chile given by Marcelo Retamal. 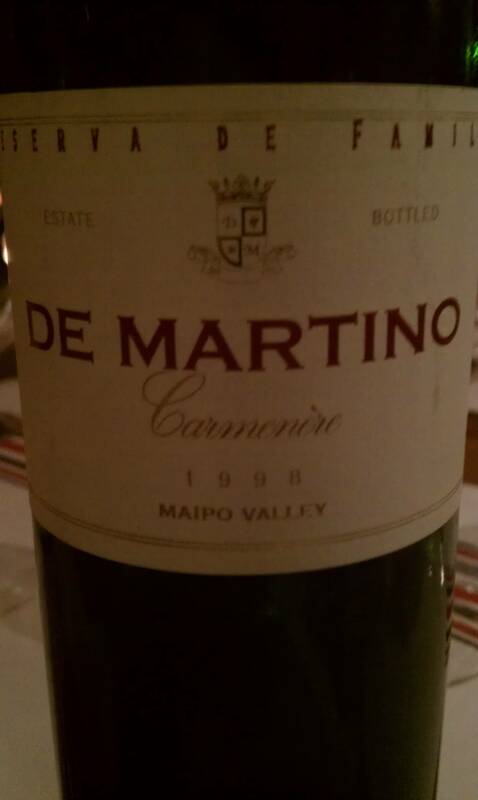 Marcelo Retamal is the wine maker for DeMartino. Sure enough, on the first day I got to try some of the best.